How often do we make a 30-year commitment? A partner? Our children? A career? For majority of us, 30 years sounds like an eternity. 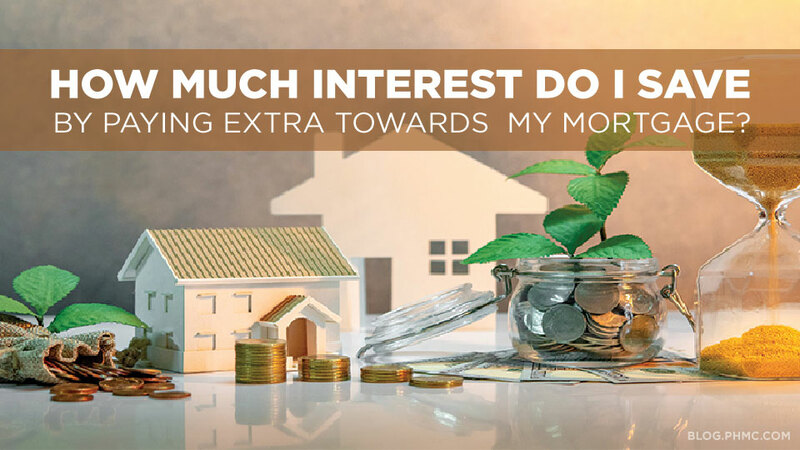 In terms of purchasing a home, a 15-year loan is a bit more comforting over a 30-year: lower interest rates, and of course, cutting the time frame of paying off your mortgage in half. 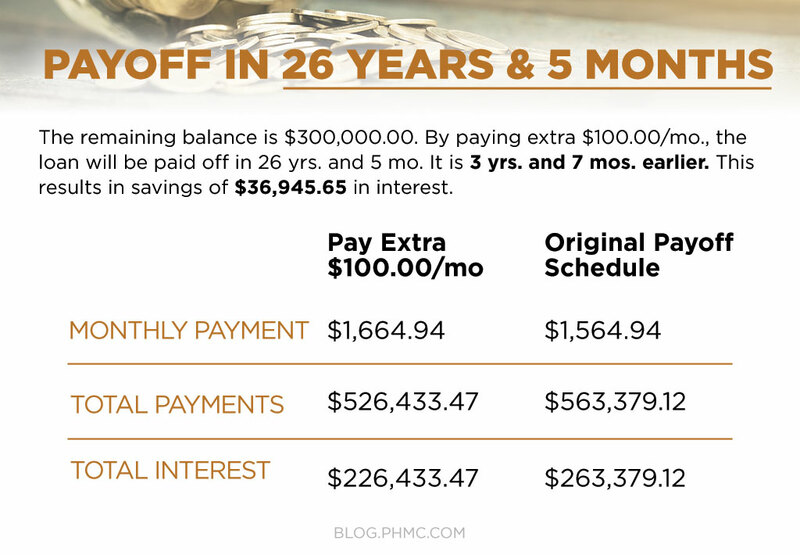 On the flip side, the downfall of a 15-year fixed mortgage is committing to the higher monthly payments. “What if I can’t pay it?” is a common worry in case an event occurs, and the homeowner cannot pay their mortgage. For many home buyers, a 30-year fixed mortgage is the safest bet, even though they trade a lower payment to more interest overtime and double the commitment. 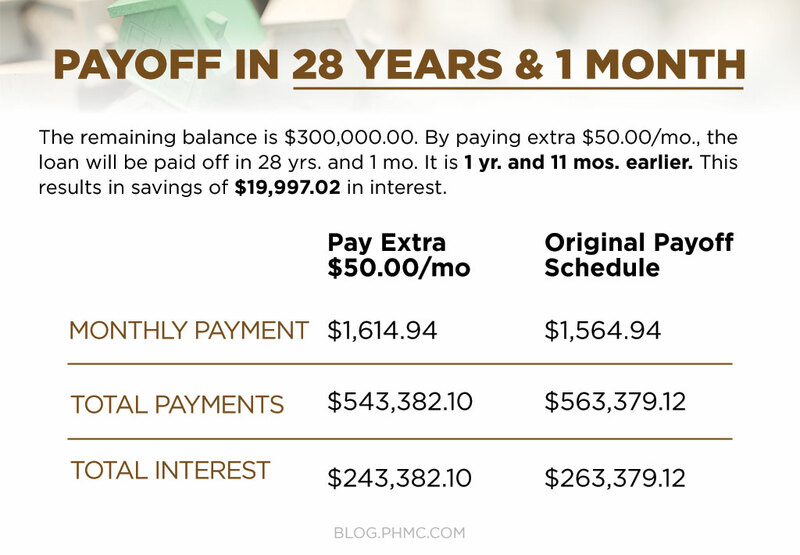 Sure, a longer commitment and more interest sounds terrible when you say it out loud or read it on paper, but what if we told you, you made a smart choice: treat your 30-year fixed like a 15-year fixed and save money in interest by paying your mortgage off sooner. Please note that your numbers will vary depending on your specific loan; the above example is used for reference only. 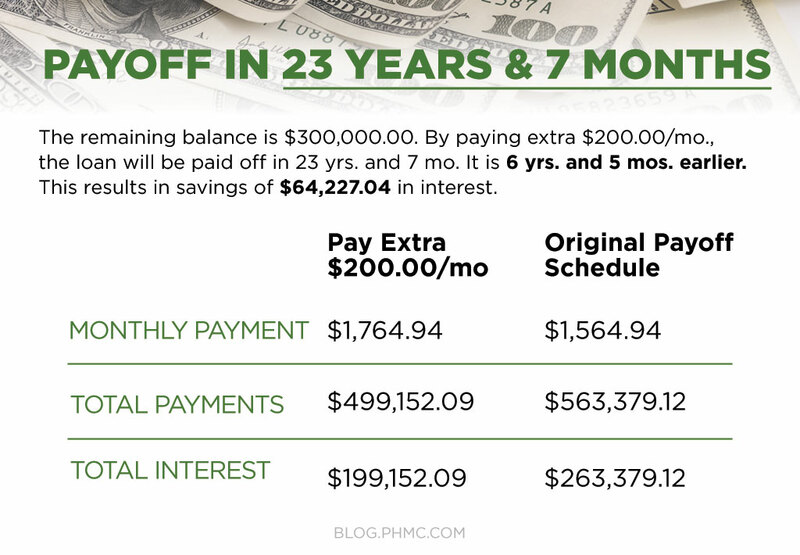 If a rate/term refinance is not beneficial for you at this time, you can get on your own payment plan to save $1,000’s in interest! Speak to a mortgage consultant to help you set up a plan that works for you!